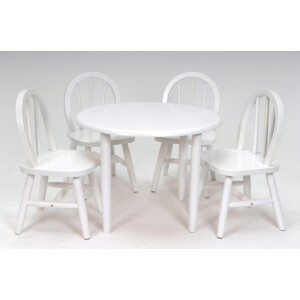 With kids dining suite , Table and Chairs Set can be a good addition to your child's room. 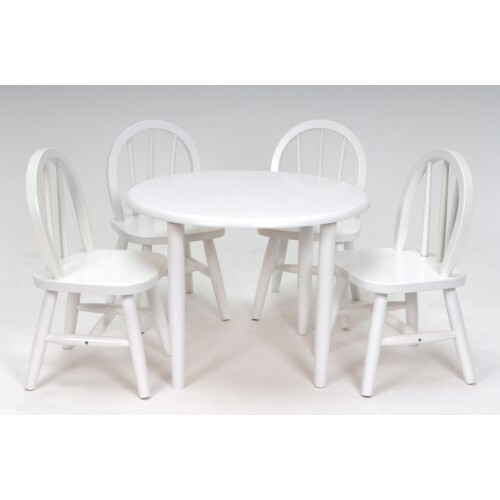 The round table and chairs can fit into a corner or central section of the room . With pigment colour furnishing , it can match with children bedroom design and also attract sight of child , Crafted from MDF and solid wood, this sturdy product was designed for parents as well. Kids delight when presented with furniture sized just for them. This set is easy to clean and extremely durable, ensuring it will be used for many years.